VCC 2019 is quickly approaching. 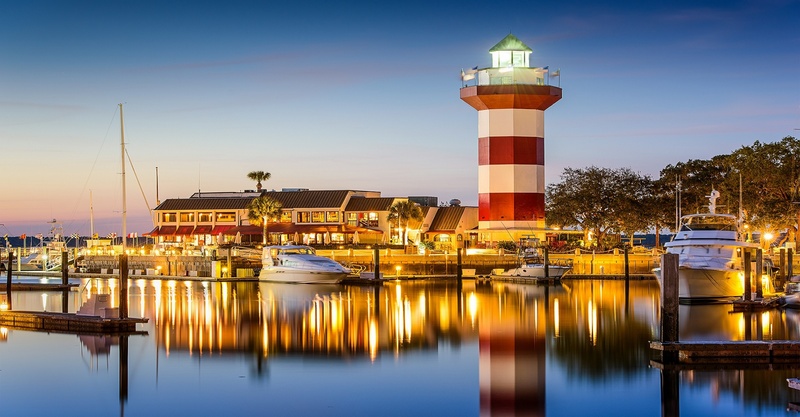 Whether you have already signed up or are still considering whether you should join us, here are our top 10 reasons you should come to VCC 2019 in Hilton Head, SC! All New Educational Sessions. Including multi session tracks geared towards technology, accounting, sales, engineering, and best practices. This year we have something for everyone! Speed Consulting! After a successful first run at VCC 2018, Speed Consulting is back for 2019. This gives you the opportunity to set up an appointment with a Visibility consultant on the topic of your choice. Book your appointments early! Open Product Lab. Drop by our lab anytime throughout the day to get your questions answered by a Visibility expert. See Our Technology in Action. Also, available in the lab this year will be an opportunity to test drive our latest product offerings – from VISIBILITY 2018 and Schedule Advisor to WMS and VisMobile Labor. Customer Presentations. Who knows Visibility better than our customers? Customer presentations are always a fan favorite. Learn how your peers are putting Visibility to work. Opportunities to Network. From our Welcome Reception and Evening Event to the breakfasts, breaks, and lunches, our conference offers many opportunities to network with other Visibility customers as well as Visibility staff. Save Money. When you compare the cost of an onsite consultant and the conference registration fees, it’s a no brainer! It’s two full days of essentially free consulting when you look at the many opportunities to sit in on educational sessions, drop by the lab, or schedule an appointment with our consultants on specific topics. Stay Up To Date. Our conference is one the best ways to stay up to date of Visibility best practices. Whether you are a long-time user of Visibility or brand new, there’s something here for everyone from the basics to the nitty gritty. Explore Hilton Head! Come early or stay late to check out all that Hilton Head Island has to offer. Whether you are a golfer, a beach bum, an outdoor enthusiast, a shopper, or a foodie – HHI has something for everyone! Come Early and Golf. There will be plenty of time for learning Visibility best practices throughout our 2 full days of sessions so why not kick off the conference by playing 18 holes with the finest golfers Visibility has to offer. Click here to register for our golf outing. We hope these reasons have convinced you that VCC 2019 is not to be missed! To learn more visit our conference homepage or to register click on the button below. If you've already registered, remember you can make hotel reservations by clicking here. And there's still time to save! Register by the end of January for a discount on the registration fee.